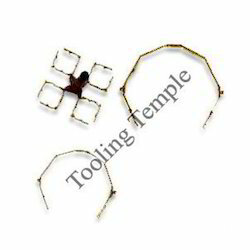 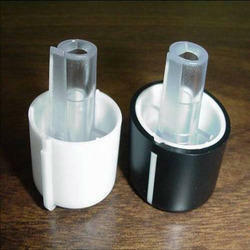 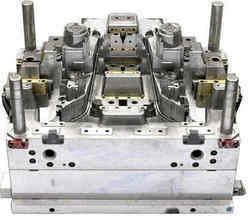 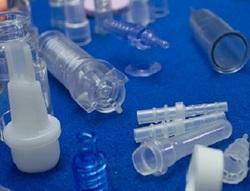 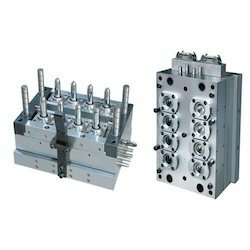 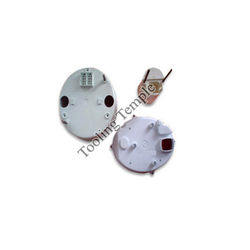 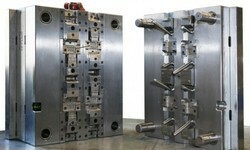 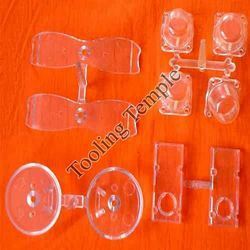 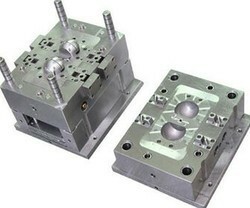 We are manufactures of plastic injection moulds and components. 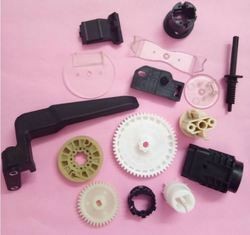 We have in house facility for mould design, manufacture of moulds and production of plastic injection moulded components. 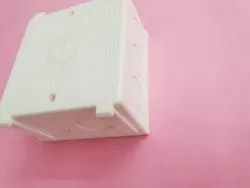 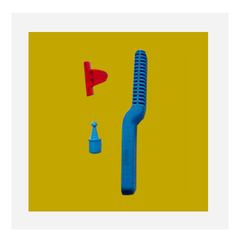 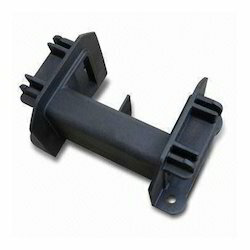 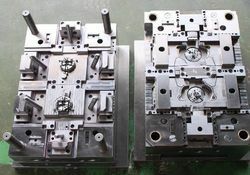 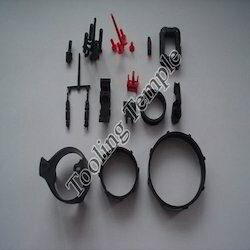 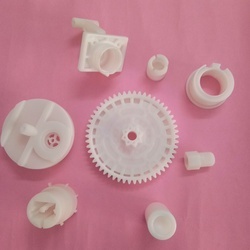 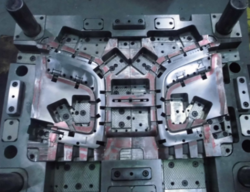 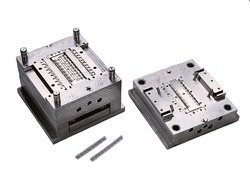 Good experience in all type of plastic injection moulds like automobile precision plastic components, medical plastic components, hot runner moulds, household plastic components and all other high precision components.